Better than half price at Ryman. 20 fine sharpie perminent marker pens. Wow thanks for this. 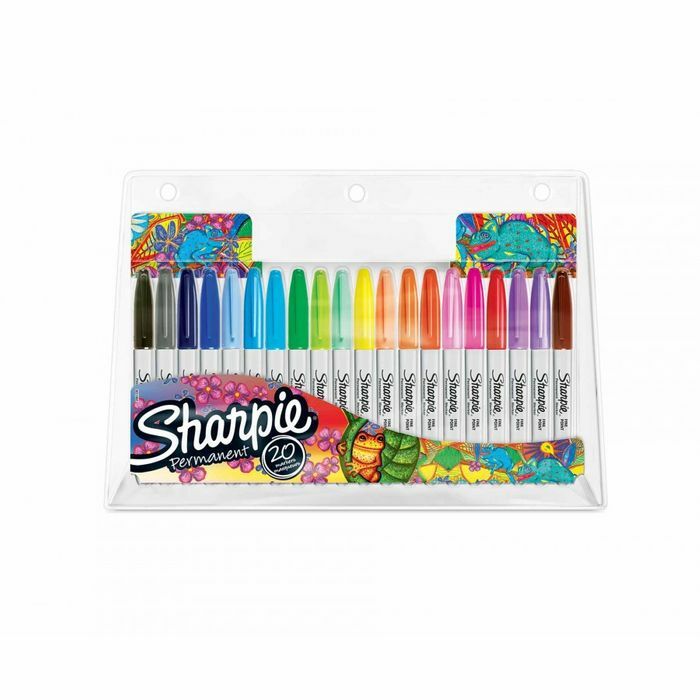 My daughter is always asking for sharpies and refuse to pay the extortionate prices but at this price I don't mind. No problem Sharpies are so expensive! Sometimes B&M have good deals on them too. But this was a good price for 20.
will add these to my draw of colour pens and pencils. Thanks for posting ! wow this is a great find! what a good price foe these thanks for sharing this! love these can't have too many fine marker pens at this price bargain!